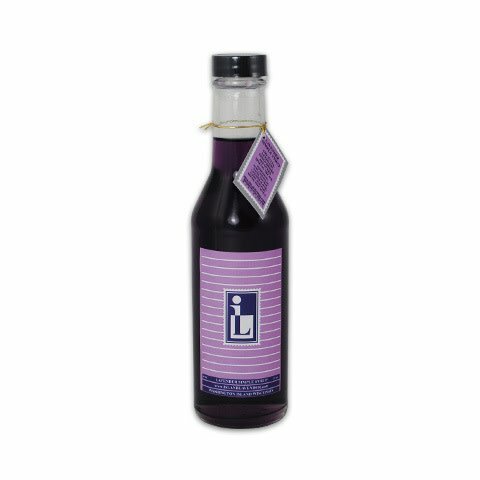 Made with natural lavender and pure cane syrup, this lavender simple syrup will add sparkle and exceptional flavor to your favorite cocktail and give a whole new meaning to the concept of aromatherapy. 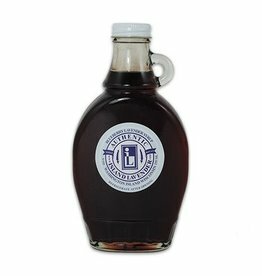 And for a lovely afternoon drink, add a dash of this syrup to your freshly brewed iced tea, lemonade and soda in the summer and to your cup of hot tea when the weather turns brisk. The possibilities are limitless! The sweet/floral taste and lovely purple hue of this syrup will also add fun color and enhanced taste to whipping cream, ice cream and frosting. And of course it's a wonderful topping for pancakes, waffles and French toast. You definitely should keep a bottle of this versatile and popular syrup in your pantry for all occasions. 8 oz. 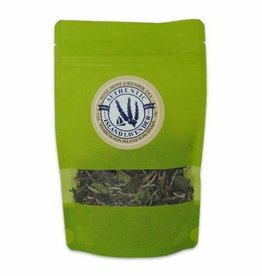 You'll love the mix of organic green tea, organic white tea, bergamot and lavender in our Spring Mountain Green Tea. Iced or hot, it's the right tea for all occasions! 1 oz. This tea made from organic white tea, organic rose petals, organic mint and organic lavender, with its lightly floral, minty taste, is just too delightful to pass up. 1 oz. 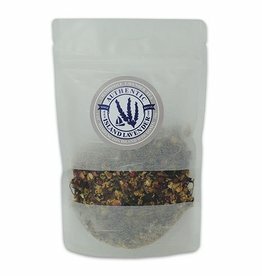 This Hibiscus Lavender Tea has a lovely floral taste and bouquet . Feeling stressed? Brew a pot, sit down, put your feet up and relax into tranquility. 1 oz. 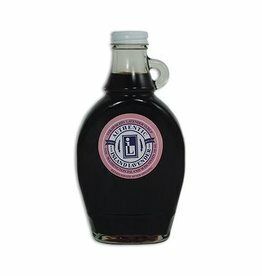 What better way is there to start your day than with pancakes and this delicious strawberry lavender syrup? It's a sure winner! 9 oz. 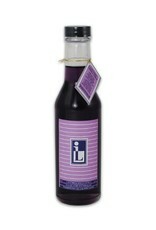 This tantalizing blueberry lavender syrup brings a fruity, floral and altogether exotic taste to everything you add it to. The possibilities are limitless! 9 oz. The soothing, relaxing properties of chamomile and lavender combine in this great-tasting tea. Brew yourself a cup, put your feet up and take a well-deserved break. 1 oz.